TOOTH ENAMEL IS THE hardest substance in the human body. But don’t let that fool you–it’s far from invincible. In fact, there are things you may be doing on a regular basis that weaken your enamel, which could lead to more frequent cavities, tooth discoloration and sensitivity. The enamel makes up the tooth’s protective outer layer and is the first line of defense against harmful acids and bacteria. Unlike other parts of the body, tooth enamel cannot regenerate or heal. This means that once damage is done to the enamel, it cannot be repaired. That is why we want to give you some tips on how to best take care of your teeth and keep your tooth enamel in tiptop shape! There are a number of things you can do to care for your enamel and protect it from erosion. Sugary, starchy and acidic foods and beverages are the top offenders when it comes to weakening and ultimately eroding tooth enamel. 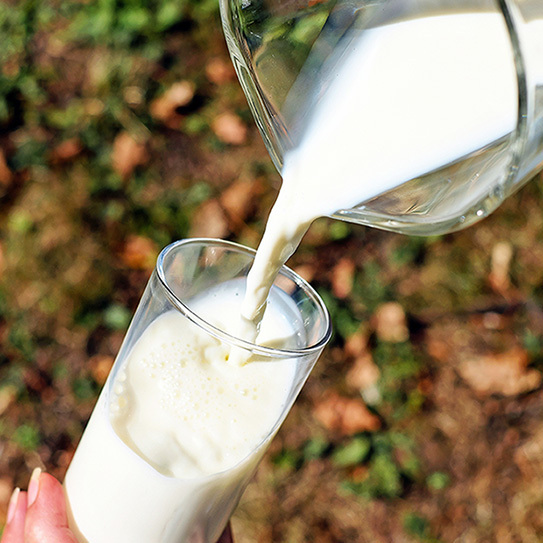 Calcium-rich foods and drinks, however, help to neutralize acids in the mouth and strengthen tooth enamel. You can find calcium in dairy products, dark leafy greens such as kale, soybeans, and sardines. Our simple recommendation is to try to eat healthier and cut back on sugary snacks and drinks, soda in particular. Soda is especially damaging to tooth enamel due to its high sugar content and acidity. If you must drink something acidic or sugary, even fruit juice, use a straw! Drink water throughout the day to avoid dry mouth. Rinse your mouth out with water after meals to get rid of food debris as well as stimulate saliva flow. Not only does our saliva contain antimicrobial agents that protect teeth and defend against bacteria, it also consists of calcium and phosphate that remineralize and build up tooth enamel. When bacteria in the form of plaque is allowed to remain on the teeth for long periods of time, they produce acids that eat away at tooth enamel. Regular brushing and flossing rid the mouth of plaque and food debris. Be sure not to brush too aggressively as this habit will weaken enamel over time. Regular checkups and cleanings are vital to maintaining a healthy mouth. When you come in for your biannual appointments we look for signs of tooth enamel wear, such as tooth grinding and cavities, and can help you get them under control early. Your tooth enamel works around the clock to defend your teeth. By following the above guidelines, you can return the favor by protecting your enamel from wear and erosion. 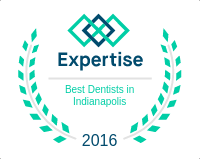 Do you have any questions about tooth enamel? Feel free to comment below or send us a message on Facebook! We’re ENAMELED with our patients!